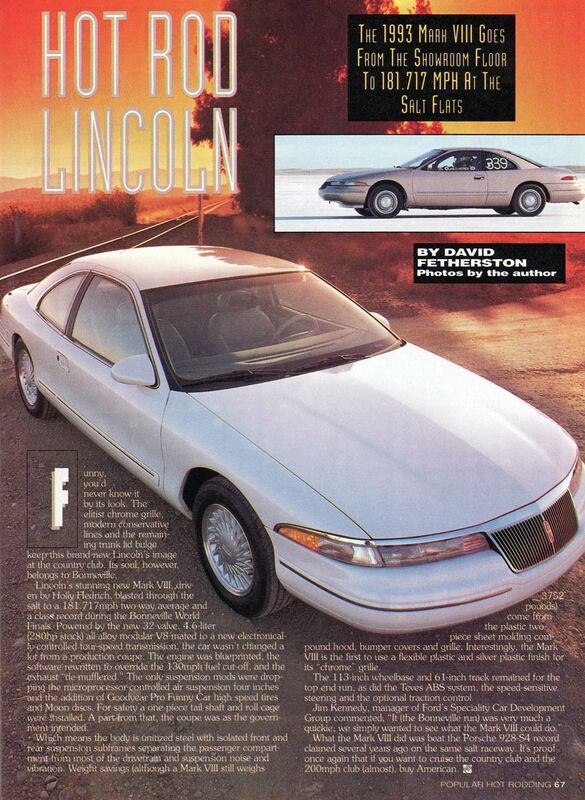 This is from the January 1993 issue of Popular Hot Rodding Magazine. Thanks to Rick Laboy for finding this article and for Mike Gilbert for scanning it. Subscribe to Popular Hot Rodding!